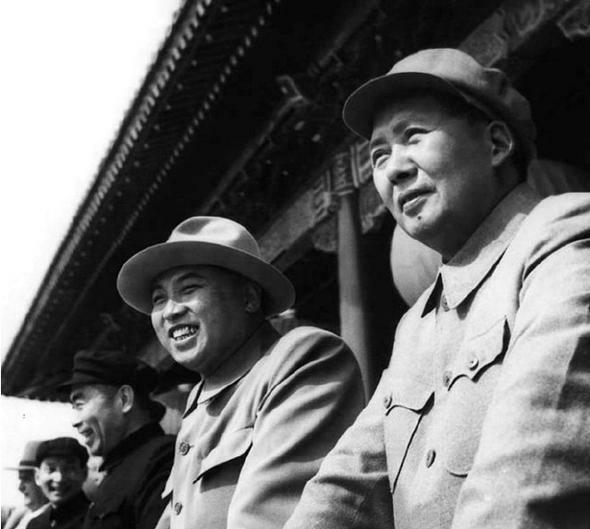 Beginning in Beijing, we will hit up all the cities main sites such as the Forbidden City, Tiananmen Square and of course a visit to the mausoleum of Mao Zedong. 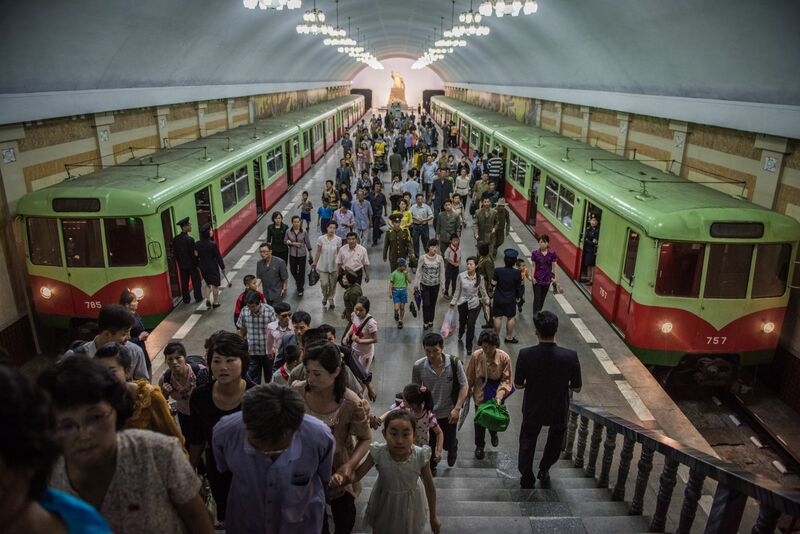 Once we are done in Beijing, we’ll be taking the train to Pyongyang, travelling past the ‘Broken Bridge’ bombed by the US during the Korean War. Once we arrive in Pyongyang, we will begin our journey with a special visit to Kumsusan Palace of the Sun, where President Kim Il Sung and General Kim Jong Il lie in state. After we are done at the Mausoleum, we’ll head out for full city tour of Pyongyang checking out the Victorious Fatherland Liberation War Museum, the Juche Tower and a local bar to mingle with the locals and try some local Korean beer. We will then return to Beijing the same way we arrived by 24 – Hour sleeper train arriving in Beijing at 9:00 am the following day. This tour is part of our Ultimate Leaders Tour. 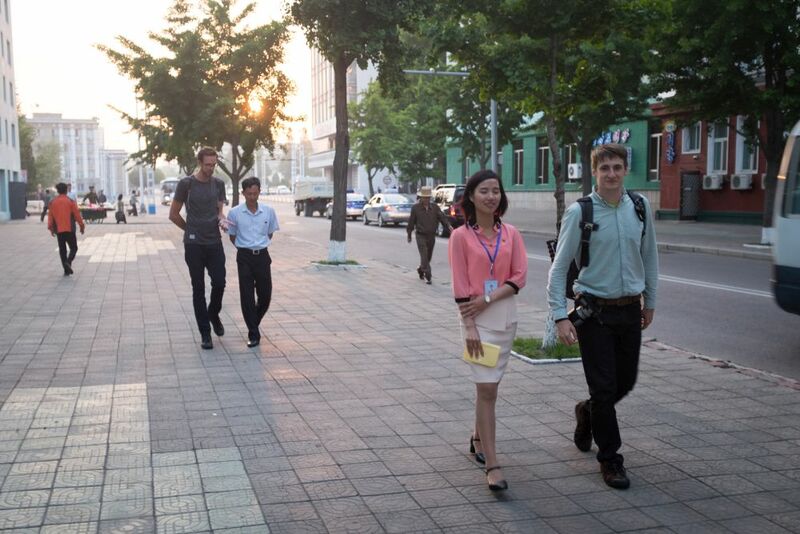 For more information about Joining us in Vietnam before China and the DPRK, or to continue on with us to Moscow after this leg of the tour, please click here. We get an early start to watch the flag raising ceremony in Tiananmen Square and join the lines of people that queue every day to see Chairman Mao lying in state – while it is quite different to other mausoleums you will see people getting genuinely worked up at the final resting place of the founder of modern China. We get up early put on our suits (you will need to bring smart clothing) and visit the Kumsusan Memorial Palace where we will see President Kim Il Sung, and General Kim Jong Il lying in state. A slow drive to Pyongyang train station stopping at a few interesting places in the city for last photos. Arrival In Beijing at 9:00 am and end of the tour. Pay our respects to the Chairman himself at his final resting place, the mausoleum in Tiananmen Square, Beijing. 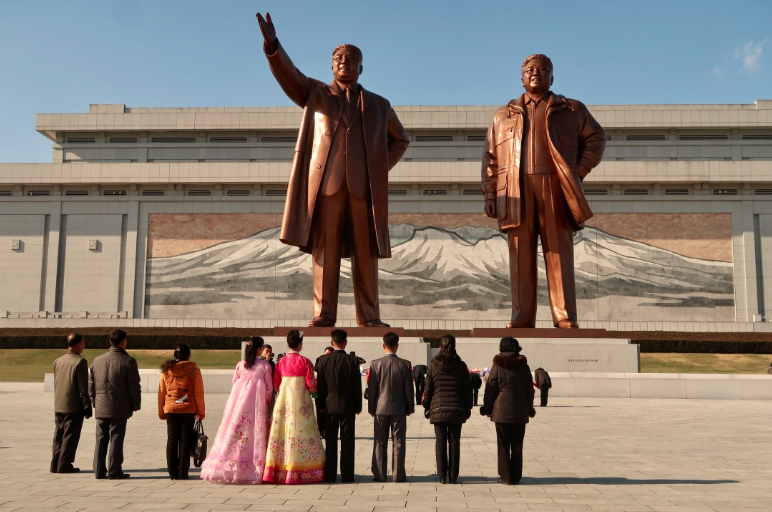 Spend 2 nights in Pyongyang and see the best the Juche capital has to offer. 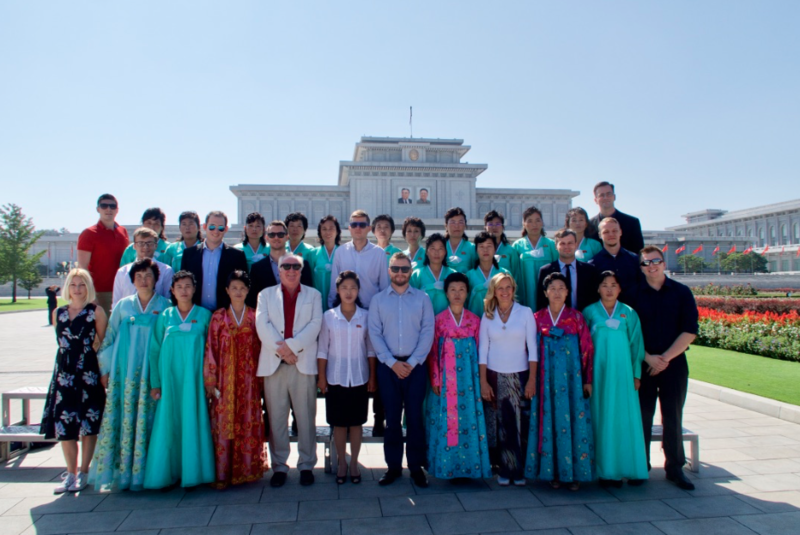 Visit Kumsusan Palace of the Sun where Kim Il Sung and Kim Jong Il lie in state.